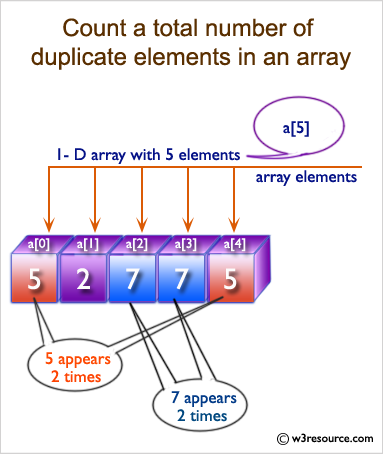 Write a program in C# Sharp to count a total number of duplicate elements in an array. 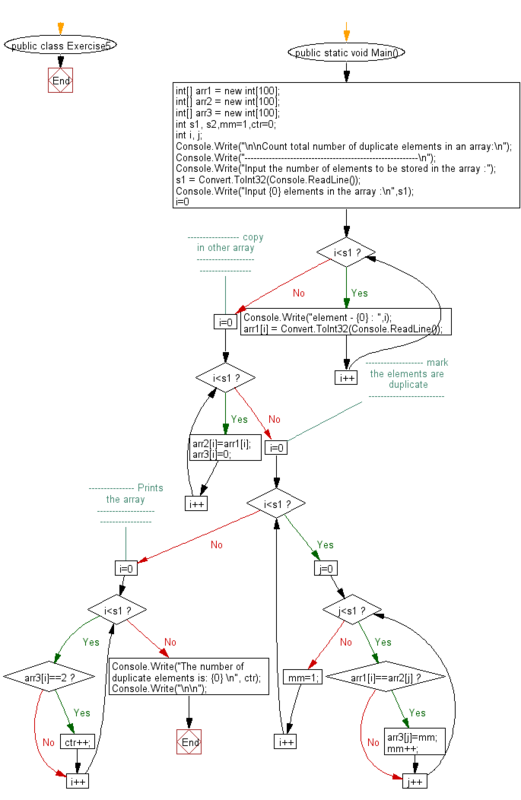 Previous: Write a program in C# Sharp to copy the elements one array into another array. Next: Write a program in C# Sharp to print all unique elements in an array.